After our consolidation to one floor, our General Manager, Sherry Cheatham, had a somewhat difficult time finding the perfect office. The running joke was that she was in a different spot every couple of weeks. Prior to her final (we hope!) move, she had been using the Meeting Room as her office. We decided, however, that converting it back to a Meeting Room would be a better use of that space. Sherry ended up moving to a much smaller office, which had previously been used as a small conference/interview room. 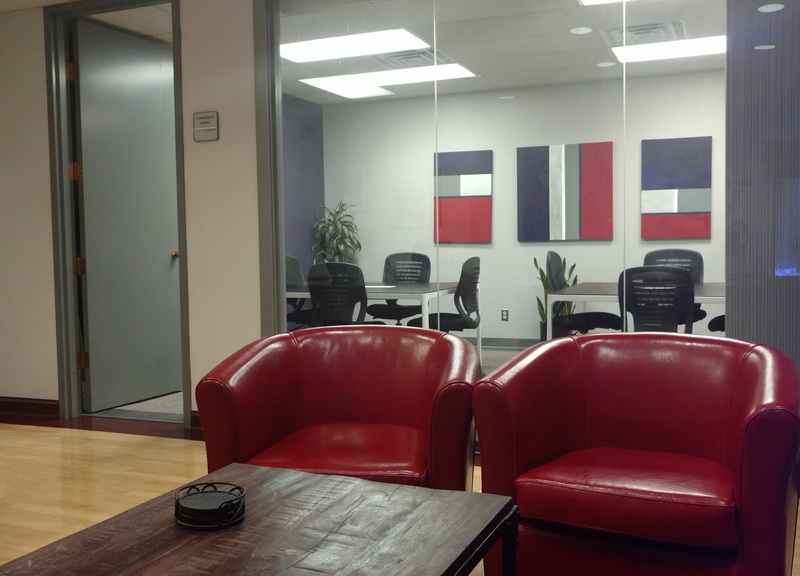 Since this office was adjacent to the reception area and in the direct line of sight from the front door, we knew that it would also need to tie in to the color scheme of red, grays, and black. We chose a dark charcoal gray for the back wall and painted the off-set column a red color to compliment the red in the reception area chairs. To add to the more modern and stream-lined feel, we chose an IKEA sit/stand desk in black/gray and charcoal gray filing cabinets from Staples. 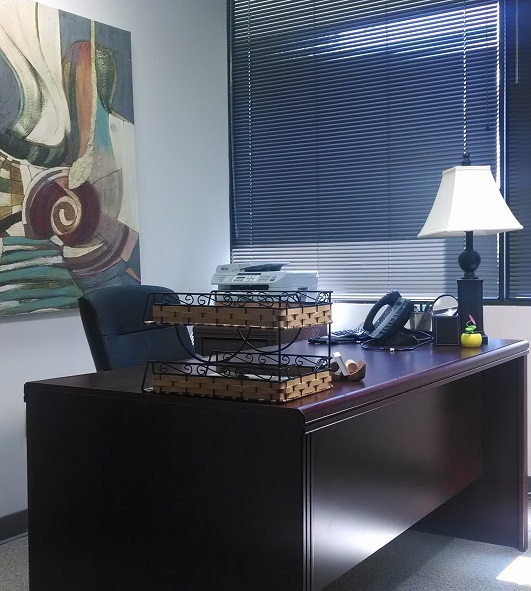 A red and white tulip chair from Overstock.com and “Nashville” art print completed the “Nashville Office” look. Kineticom Sweeps Annual Chili Cook-Off! Perimeter Park Executive Center held our annual Chili Cook-Off on Thursday, October 22nd. This year there were four entries, with heat levels ranging from mild to hot, so we had a great mix of heat and flavors. Participants were Kristen Burnett and Lisa Castillo from Kineticom, Sheree Thornton from CNR Foods, and Nancy Wike from PPEC. In addition to chili and all the fixin’s, PPEC General Manager Sherry Cheatham brought homemade chicken and rice soup, and CNR Foods donated spicy and mild chicken tenders and biscuits from one of their local Popeye’s locations. After a “heated” contest (wink, wink), this year’s winner was Lisa Castillo with her “Chili Caliente.” Second place went to Kristen Burnett’s “Cowboy Chili.” Both ladies work for Kineticom, so it was a sweep! We would like to thank everyone who participated in cooking, tasting, and voting. 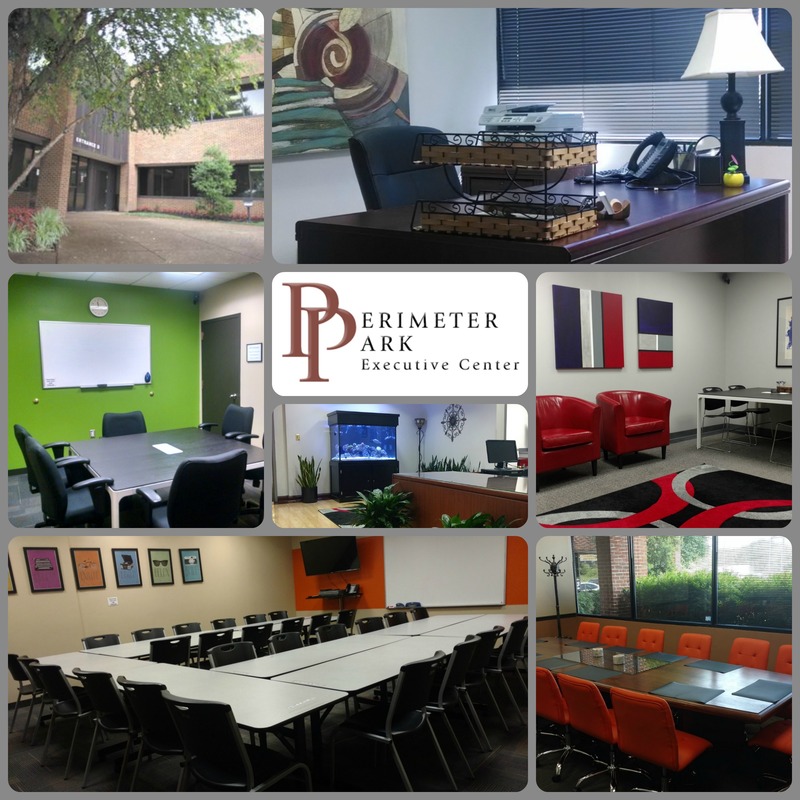 Perimeter Park Executive Center (PPEC) provides executive suite office space that is easily accessible and centrally located in Nashville, Tennessee. We have been providing office space, administrative support, and meeting space in Nashville since 1984. Whether you choose an interior or window office, we’re sure we can find the perfect office or group of offices for your business. We offer short-term agreements, little capital expenditure, and total flexibility – things you simply cannot get with most commercial office space. Perimeter Park is everything you need in an office and more. We are an office management and support system dedicated to building YOUR business. Our experience in office management allows you to focus on your actual work. 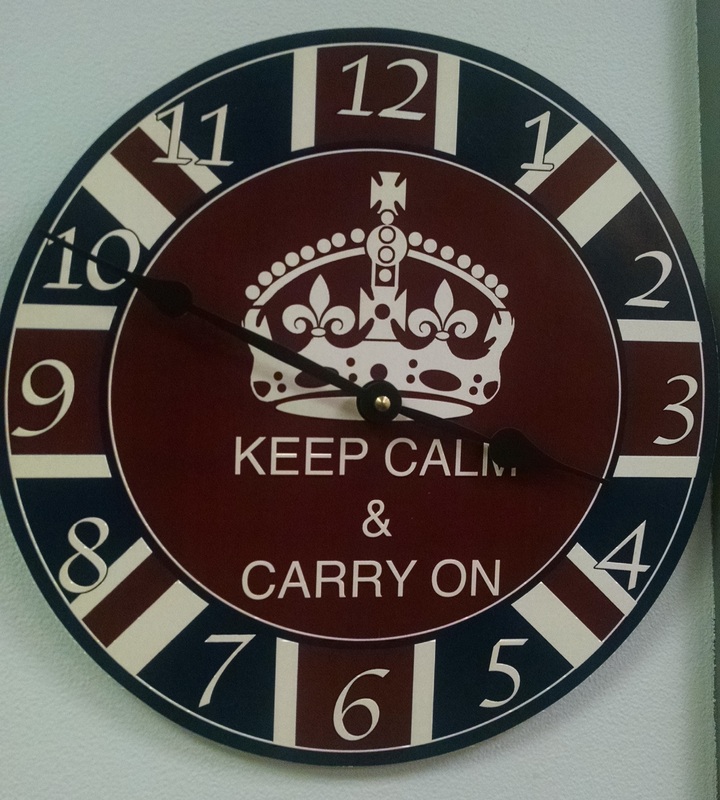 We save you valuable time by doing the necessary, but often time-consuming, administrative support activities essential to a successful business. By sharing our professional staff, conference facilities, reception area, business center, and state-of-the-art office equipment, you will find your productivity increasing and your bottom-line decreasing. In our e-commerce-driven world, it is easier than ever before to telecommute or start a home-based business. While many people enjoy the benefits of running a business or working from home – flexibility, less stress, healthier lifestyle, more work-life balance – there are some drawbacks as well. These can include distractions from other family members, isolation, and negative perceptions by others, including the impression that you lack a professional business image. Also, many people do not feel comfortable giving out their home address or phone number, or having clients come to their homes for meetings, and the local Starbucks isn’t always the best option or atmosphere in which to do business. Call us at 615-781-4200 or email us today to set up a tour and find out how we can help you grow your business.